» Home » Past Events » Talk and Workshop: La Bestia and Whither Latin Americanism? 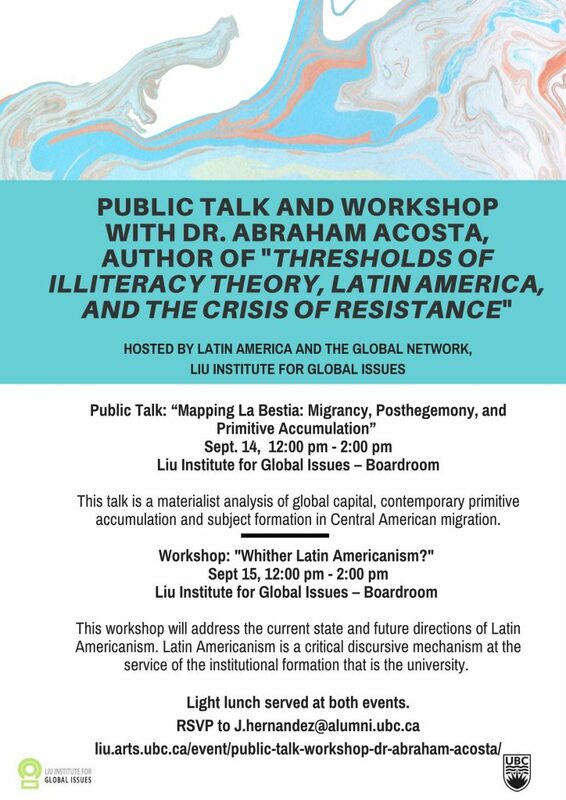 Talk and Workshop: La Bestia and Whither Latin Americanism? This talk is a materialist analysis of global capital, contemporary primitive accumulation and subject formation in Central American migration to the USA. Central Americans have become the fastest growing Latino population in the United States. 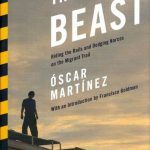 Yet today, as global capital has eclipsed the nation-state as the privileged center of economic and social life, the Central American migrant has emerged as the most pervasive figure of precariousness. Caught between gang violence and exploitation in their home countries, migrants are then forced to negotiate the even more violent drug and trafficking networks in Mexico, followed (if they are lucky) by an uncertain fate in an increasingly unwelcoming USA. 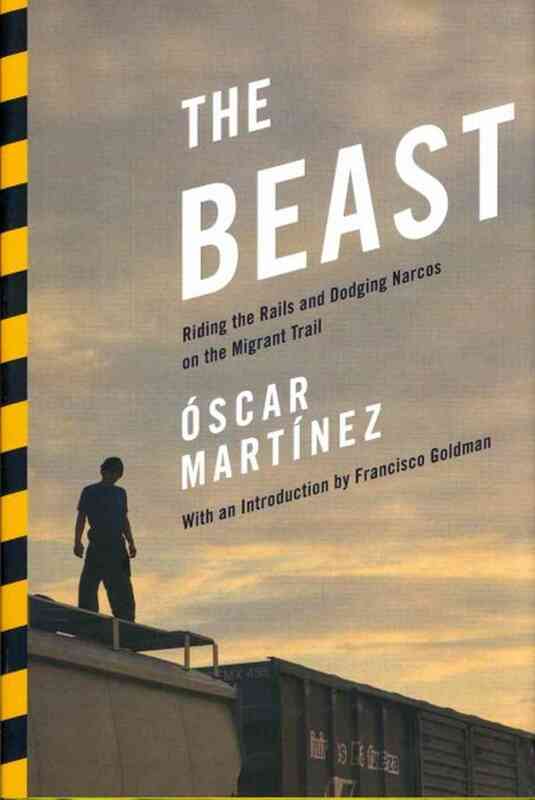 Drawing from recent theoretical discussions on biopolitics, subalternity, and posthegemony, Professor Acosta reads Oscar Martinez’s journalistic narrative The Beast, which documents with harrowing detail the perilous journey Central American migrants face when crossing Mexico. A video of the talk can be found here. This workshop, organized as a roundtable, will address the current state and future directions of Latin Americanism. Latin Americanism is a critical discursive mechanism at the service of the institutional formation that is the university. Recently, however, new currents of thought have challenged the field and its relation to the institution. Most visibly, Decoloniality has been postulated as a unique non-Eurocentric critical discourse to rival theoretical perspectives such as Marxism, Deconstruction, and Postcolonial studies. But other currents such as Infrapolitics and Posthegemony have in turn destabilized long-held theoretical assumptions that have dominated the field and its premises. Prompted by Jacques Derrida’s gesture about the future of Marx in a post-Communist world, we are interested in remapping Latin America and Latin Americanism (from both the North and the South) in these new times. Participants are encouraged to read two articles provided in PDF by the organizers: “(De)colonial Sources: The Coloniality of Power, Reoriginalization, and the Critique of Imperialism” by Abraham Acosta and “Introducing Settler Colonial Studies” by Lorenzo Veracini. Articles will be made available upon RSVP confirmation. Abraham Acosta is the author of Thresholds of Illiteracy: Theory, Latin America, and the Crisis of Resistance (2014). Light lunch served at both events.